Direct Mail vs. Hurricane Season: PrimeNet has the advantage. We take our direct mail business very seriously at PrimeNet, and are highly prepared for whatever nature decides to toss our way. Our facility in Florida was built to tall-order specifications and is Category 3 protected, with our data center inside the facility reinforced to Category 5 protection. Our Data Center is housed in an enclosed structure within the Florida facility, and has a hefty power supply backed up by well-maintained onsite generators. Our data centers in both Largo, Florida and Shakopee, Minnesota, which back up each other, are constructed of poured concrete reinforced by rebar, filled with a special waterproof material and are finished with an additional layer of water resistant material for ultimate weather protection. Watch a short video on our Data Centers here. PrimeNet Achieves G7 Status for Sixth Consecutive Year! PrimeNet Direct Marketing is proud to announce for our 6th consecutive year we have met the requirements for Idealliance® G7 Master Printer qualification. We continue to print to G7 qualification in our offset printing department & digital printing department; plus our Epson Proofer once again has passed the G7 Grayscale, G7 Targeted and G7 Colorspace qualification and we are proud to be listed as a Certified G7 Color Contract Proof provider. Though we have achieved this qualification for 6 consecutive years now, by no means is this just a re-qualification. 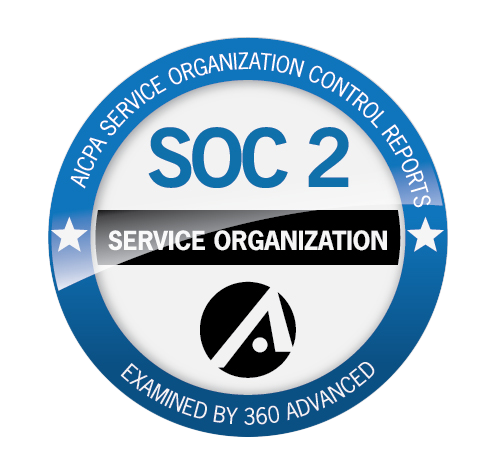 Each year the criteria become more and more strict, thus fewer and fewer printers are investing the time, knowledge and expense to pass this. Says Traci Blair, Print Manager at PrimeNet. With our color digital department having G7 compliant output devices are positioned very well to match color across every output print area. The Idealliance G7 Master program is the world’s leader for printing facility validation programs. The three levels demonstrate G7 Master capabilities by specified print condition and offer different levels of distinction for G7 Master Printers. Print service providers of all types know that a measurable, predictable, and uniform color management process provides significant business advantages. For commercial printers to be successful, orders must be turned around quickly, they must be consistent and they must be predictable. 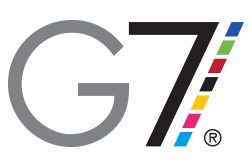 G7 is the only methodology and print validation program in the world that crosses all print media. With a direct mail partnership, ad agencies are able to exceed clients’ targeted advertising goals in ways never imagined. If you don’t currently have a direct mail partner, or you’re not satisfied with your current vendor, it’s time to consider a good solid relationship with a reputable direct mail company. Why think about a direct mail partnership? 1. Direct mail is the best way for your clients to reach customers in their area. No matter the type of industry, studies show that 80% of direct mail gets read or skimmed. That means that when businesses send direct mail, their message not only gets delivered to potential customers… it gets read. A physical offer in the mailbox is more likely to be saved and used than email or an online ad alone. Often times people are too busy to remember to bookmark an online advertisement – but an actual piece of direct mail with a valuable offer can be kept in plain sight as a reminder until the customer is ready to use it – before the offer ends of course! 2. Direct mail doubles customer interest in a targeted area or market. By including a special offer and call to action on mail pieces, value is created for potential clients. Coupons, vouchers, percent off and BOGO offers statistically have a high return rate, so including specials and coupons is a wonderful way to take the extra steps toward grabbing the attention of new customers. Additionally, with a targeted mailing list, businesses can ensure that they are only sending offers to the demographic who will be interested in them rather than wasting money blindly sending hundreds or even thousands of extra mail pieces to those who don’t fit the target audience. 3. It’s the perfect way to encourage repeat business from current clients. By sending offers to current customers, businesses can be sure that the right audience is targeted because they are investing in a relationship with customers which will keep them coming back. 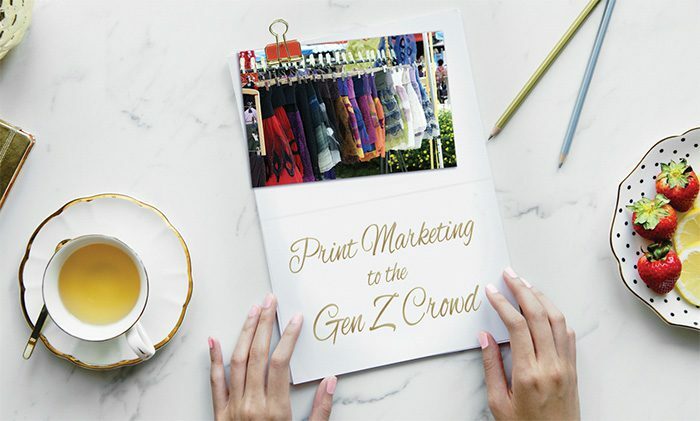 This will improve referrals, retention rates, and encourage repeat businesses over the course of the year by using the lasting power of print to build relationships with customers and market for success. 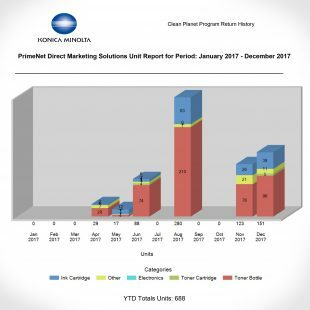 Wherever you or your clients are located, anywhere in North America, PrimeNet is ready to help take your marketing to the next level and increase your profits. We are staffed with list experts, designers, marketers and dedicated account managers who will work closely with you to ensure your clients’ direct mail campaigns reach the RIGHT audience at the RIGHT time with the RIGHT offers. PLUS: When you work with PrimeNet, your clients can enjoy ‘one-stop’ efficiency from idea to list targeting to creative design to final mailing – and they will be able to ship from either of two locations to get the most accurate in-home dates. 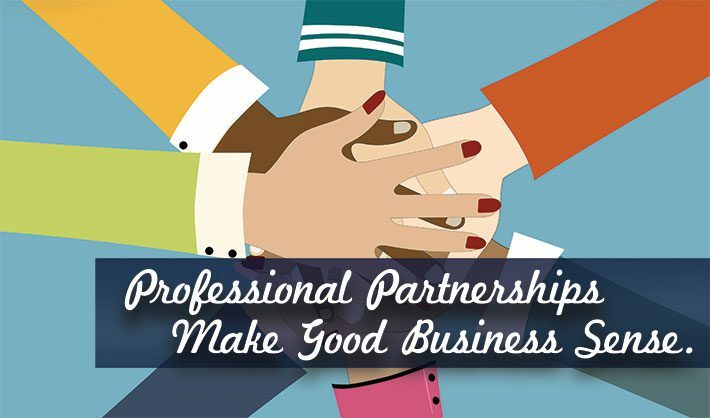 If you’re interested in a starting a business partnership with a reputable direct mail company, or if you simply have direct mail questions, please feel free to call us at 1-800-826-2869 or fill out our convenient contact form. PrimeNet is an SOC2 Certified Business and G7 Master Qualified Commercial Printer. Use the Luck o’ the Irish to Drive Sales! Holidays are an excellent time for businesses to launch a direct marketing campaign, and St. Patrick’s Day is especially great since many are excited about the upcoming spring… and their tax returns! Invite people into your physical location. If you’re offering some sort of sale on St. Patrick’s Day, this is a great reason to invite people to your company’s physical location. Through a festive direct mail piece, such as our Custom Shamrock Die Cut Mailer, you can offer an incentive to get people shopping in your store on St. Patrick’s Day. Postcards are a simple and affordable way to inform your customers of your St. Patrick’s Day promotions. 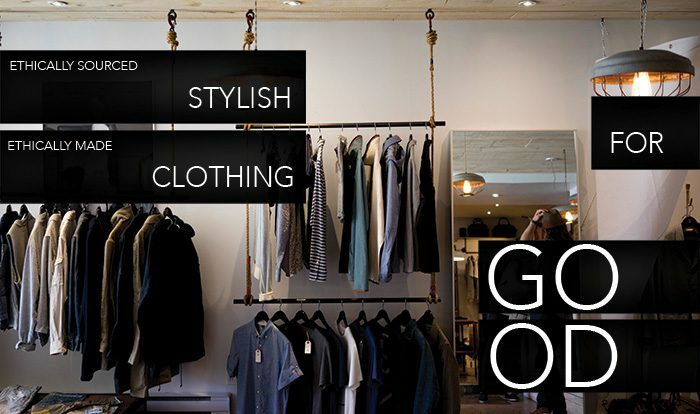 Think about what message you will send to get your customers motivated to purchase from you. Tie in your offer to St. Patrick’s Day and make sure it expires sometime around the conclusion of the holiday. This will get your customers motivated to purchase from you right away if they know your offer won’t last very long. 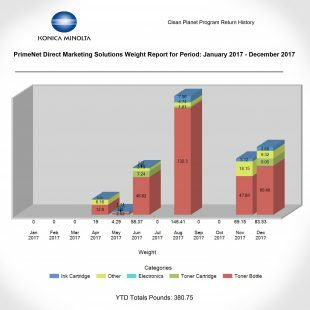 Beginning in March of 2017, with the purchase of the Konica 2250, PrimeNet was able to gain access to a wonderful recycling resource: Konica Minolta’s Clean Planet Program. This is yet another step in keeping PrimeNet “green“. Upon signing up, we ordered the necessary tools to recycle the supplies that come out of our printers. Any printing/imaging supply that can be replaced by the customer can be sent to recycle. This great program allows us to recycle materials from ANY printer we have, including the iGen and HLC180. We can also recycle materials from the desktop and workstation office printers. The first chart is the number of pieces recycled, 688 pieces. The second chart is the weight of items recycled and kept out of the trash. That’s 380.75 pounds of materials! For more information on this program: Please take a look at the Konica Minolta Clean Planet Program Page. 2018 Postal Rates Are Changing. The new 2018 Postage Rates Chart can be found here. USPS announced the proposed price increases on October 6th and the PRC approved them on November 9th. Since then, marketing consultants and agencies, as well as marketing vendors have been suggesting ways for direct mailers, catalog mailers and publishers to save money while still using the postal service. One of the most effective ways to save money and get the best value from direct mail is to keep an updated list. Size: For minimal postage rates, keep mail pieces at letter size: minimum of 3.5” high by 5” long / maximum 6” high by 10.5” long. Larger mail pieces fall into the “flat” category. Flats can cost more than double per piece as letters. Maximum allowed size is 12” high by 15” long. Aspect Ratio: Letter size automation mail must be rectangular. Aspect ratio (length divided by height) must be from 1.3 to 2.5. Mail pieces that fall outside those ratios could potentially cost double the postage. Address: Address and barcode block on letter size mail must fit into the USPS OCR read area. If it does not fit, additional postage will apply. We at PrimeNet are happy to provide clients who wish to provide their own designs with address area templates. 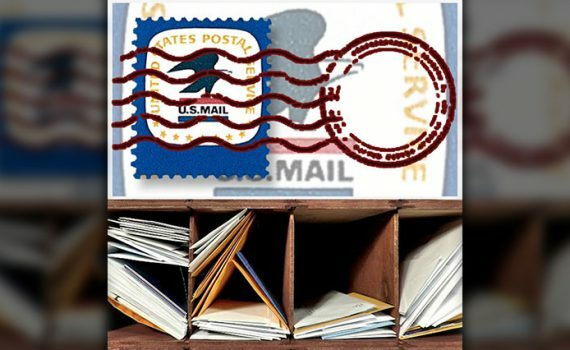 Folds: Self-mailers that fold: the final fold must be either below or to the right of the mailing address. Other fold configurations will cost additional postage. Panels: Bear in mind when creating self mailers that tri-folded pieces must be addressed on the center panel to qualify for discounted automation postage. Weight: Whenever possible, it’s most cost-efficient to keep the weight of a folded self-mailer under 1 ounce. Minimum 70# text paper and 1 inch tab closures can be used. When a mailer is over 1 ounce, 80# text paper and larger tabs must be used. Mailers over 3 ounces must go into an envelope.